Make any day sweeter—with the luscious taste of homemade ice cream! If you're an ice cream aficionado, dig in to this ultimate guide to homemade frozen desserts. 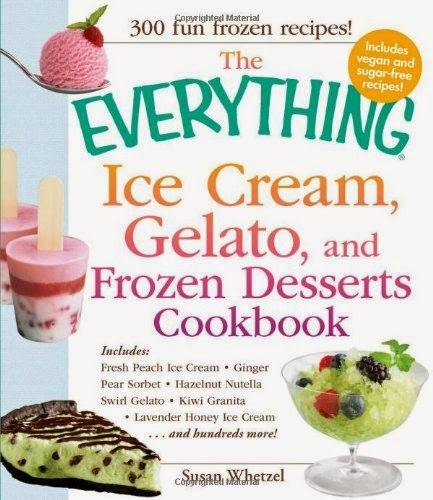 It's packed full of delicious, creamy recipes your entire family will love to scoop up!